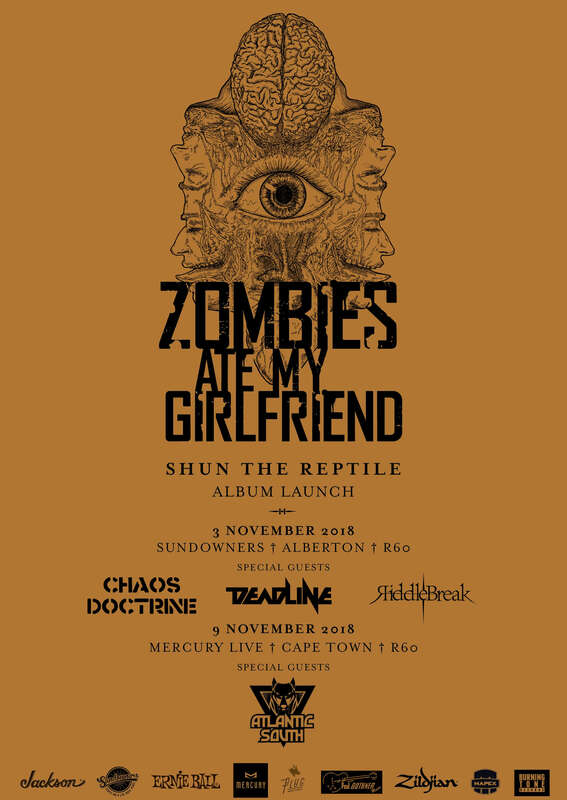 To celebrate the release of their pummelling new album, Shun the Reptile on the 2nd November, melodic death metallers Zombies Ate My Girlfriend have announced launch dates in both Johannesburg and Cape Town. 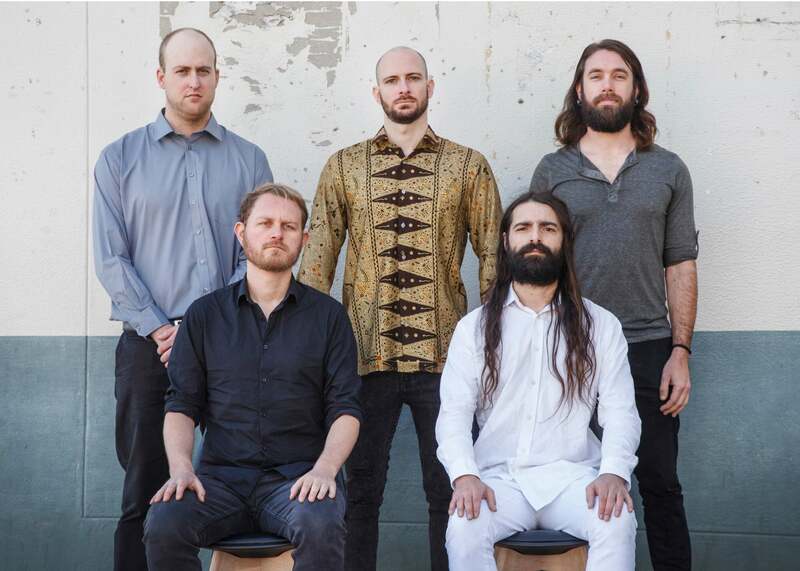 The 3rd of November sees them heading up north to Sundowners in Alberton with support coming from Deadline, Chaos Doctrine and Riddlebreak. They’ll be back at home on the 9th November at Mercury Live with Atlantic South supporting.